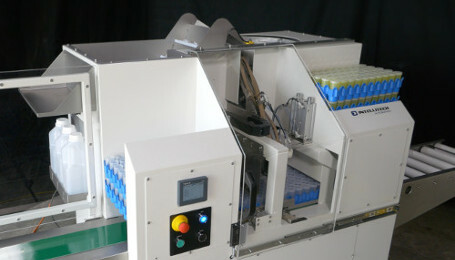 The ILAS3000 is a sample handling robot for use in central milk testing laboratories. 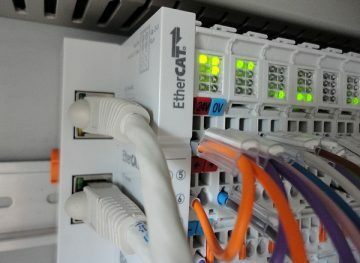 Intellitech Automation use robust embedded real-time controllers and distributed I/O that can host advanced control, factory networking and intuitive user interfaces directly. 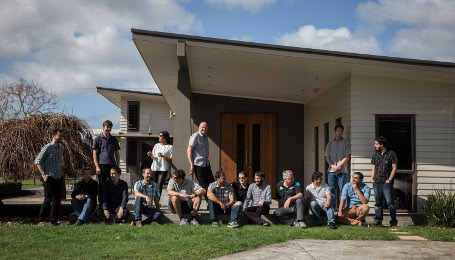 From the team who won the Excellence in Innovation and Excellence in International Trade awards at the 2016 Westpac West Auckland Business Awards. 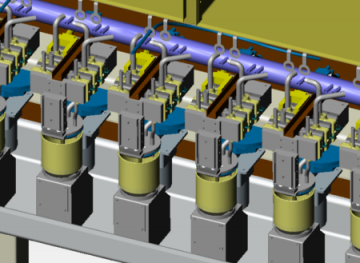 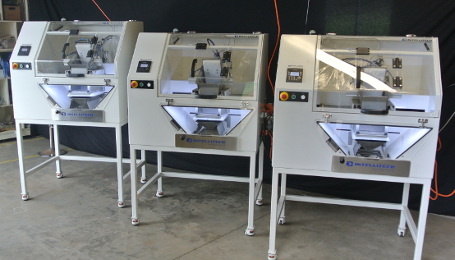 Intellitech Automation for many years have successfully designed and developed machines for special environments requiring demanding tasks to be performed. 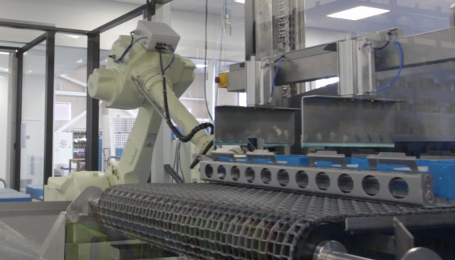 Intellitech Automation specialises in developing custom robotic solutions for tricky tasks or situations. 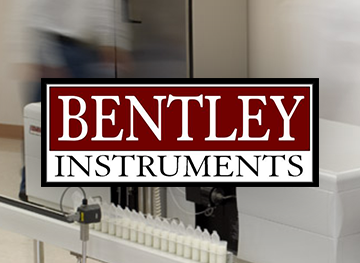 Intellitech Automation Ltd are proud to be working with Bentley Instruments Inc to bring their innovative range of milk analysis instruments to New Zealand. 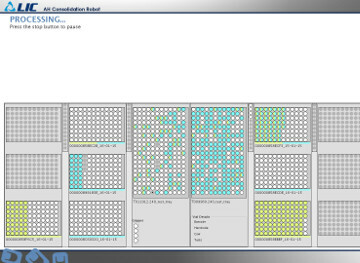 We have a wide range of software experience to assist our customers from small but impressive business applications. 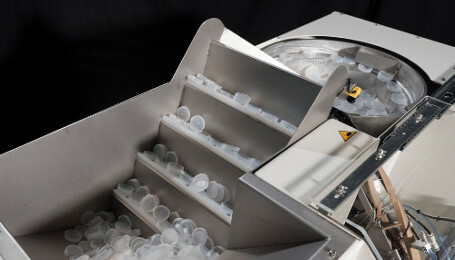 Intellitech Automation was formed in 2001 to develop and commercialise a range of DHIA laboratory sample-handling robots initially created by Motion Design for LIC. 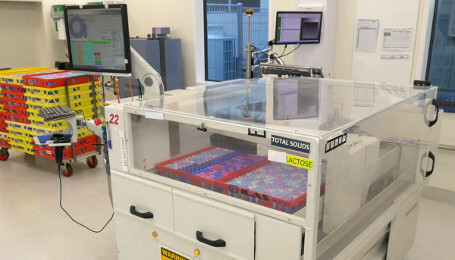 The ILAS3000 is now the leading waterbath robot in New Zealand, France, Denmark and Sweden, and is trusted to help process millions of herd testing samples every year. 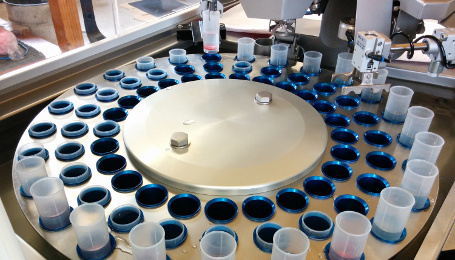 We have since expanded our product range, and also create bespoke automation solutions for both milk and soil testing laboratories in New Zealand and around the world. 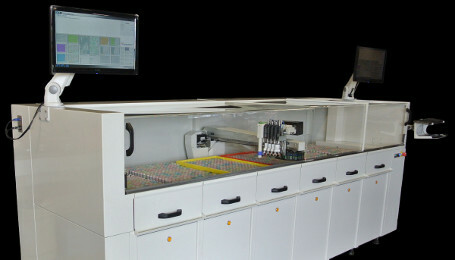 Click here to learn more about our work in laboratory automation. 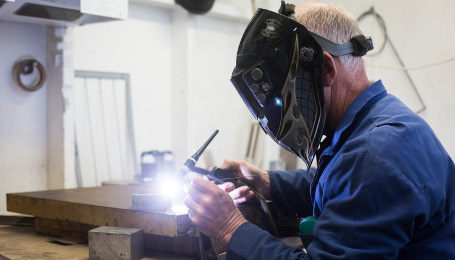 For years we have successfully designed and developed robotic and automated machinery for both local and international customers from our office in New Zealand. 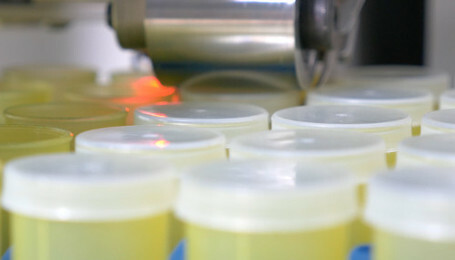 Our core expertise is primarily in milk and soil testing laboratory automation, and we have a dedicated team ranging from design engineers to software developers who can work with you to deliver solutions ranging from simple automation through to a full turn-key machine or a customised laboratory software system.